Jane began working in the environmental movement right out of college by going door-to-door for Greenpeace. From there, she moved to Arizona where she partnered with the local grassroots organizations in defeating a hazardous waste incinerator and then lead the door canvass in San Francisco. After 8 years with Greenpeace, she took her love of training into her next career. For the last 20 years, Jane has been working in learning and development; helping organizations grow their talent, develop leaders, create "great places to work," and improve performance. Jane and her husband moved to Richmond from San Francisco in 2002. They enjoy hiking in nearby Wildcat Canyon. Jane lives in Wildcat Watershed. Eric considers the oyster on a daily basis as the Purchasing Manager for Waterbar, a popular San Francisco seafood house with a meticulous commitment to sustainability. In addition to working with food for almost two decades, he spent several years providing marketing and development assistance to the San Diego Humane Society and the Museum of Making Music in Carlsbad, CA. Eric lives with his dog & chickens in the Schoolhouse Creek Watershed. These days Dan can often be found underwater in California's kelp forests where he manages a citizen science program focused on assessing the health of the nearshore environment. His involvement in the environmental issues began with a stint working with Greenpeace and continued to UC Berkeley where he studied Environmental Economics and Policy, a program focused on both scientific and economic aspects of the marine environment. 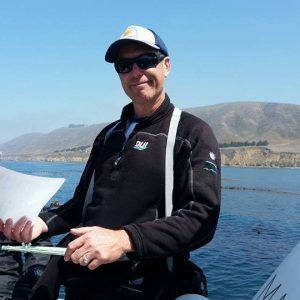 Since then Dan has overseen a large number of marine monitoring projects in San Francisco Bay, the Sacramento-San Joaquin Delta and along the California Coast. Dan currently lives in the Wildcat Canyon Watershed. 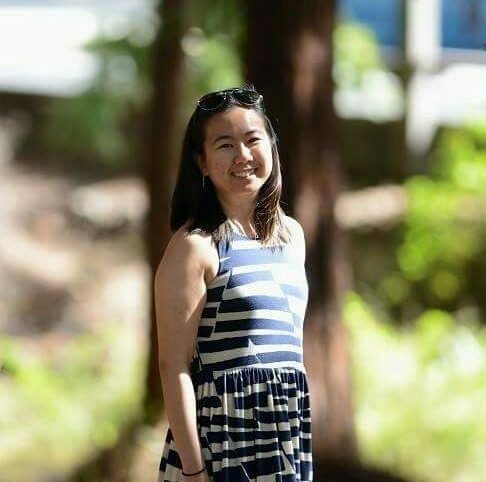 Patty currently works in the energy field and is passionate about driving progress toward sustainability and conservation in the Bay Area. She holds dual master degrees which underscore her two passions: Natural Resources & Environment and Mechanical Engineering. 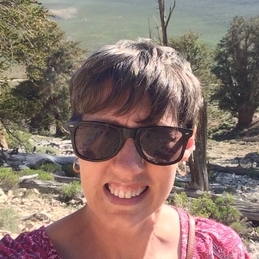 Patty loves learning about our ecosystems and watersheds, and enjoys bringing her technical expertise to the grassroots level. Patty lives in the Arroyo Dolores Watershed. Brittni is a senior policy analyst with the Government Accountability Office, where she studies education and anti-poverty programs and issues. 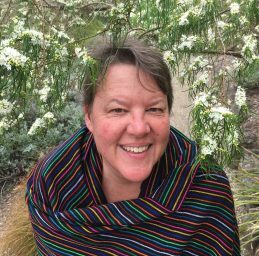 She grew up and attended college in Austin, Texas, and first learned about environmentalism during the Save Our Springs initiative, one of the first citizen-led watershed protection laws in the country. She holds a Master's in Public Policy from Cal and has lived in the Derby Creek Watershed since 2003. Nancy is a practicing attorney admitted to the State Bar of California and serves as the Chief Campus Counsel for the University of California Santa Barbara campus. Ms. Hamill has a B.A. from the University of Illinois (Urbana-Champaign) and a J.D. from Southwestern University School of Law. 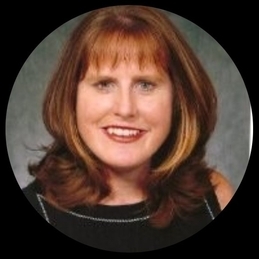 Ms. Hamill is committed to public education and community service as demonstrated by her volunteer work with Thousand Oaks Berkeley Unified School District and the United Way’s Koko Committee, and participation in the annual Coastal Clean Up activities. She lives in the Strawberry Creek Watershed. 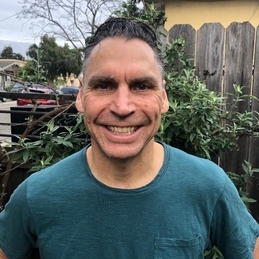 Paul is a Senior Scientist at EOA Inc. with over 15 years of experience working on NPDES permitting, water quality monitoring, and watershed assessments for storm-water programs in the San Francisco Bay Area. 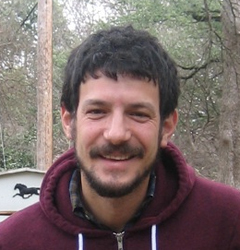 He has extensive experience in developing monitoring plans and using established protocols to conduct field studies, including biological assessments, aquatic habitat surveys, riparian assessments, and water quality studies in San Francisco Bay watersheds. Paul has managed many projects to investigate potential sources of pollutants and to evaluate impacts to health of aquatic biota and beneficial uses. He lives in the Strawberry Creek Watershed.